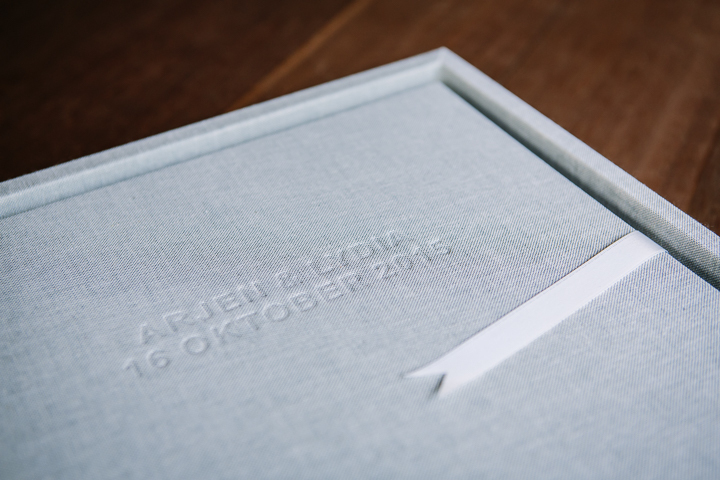 Make the story of your day come to life with a high-quality hand-made wedding album: a memory to cherish forever and even to pass on to future generations. 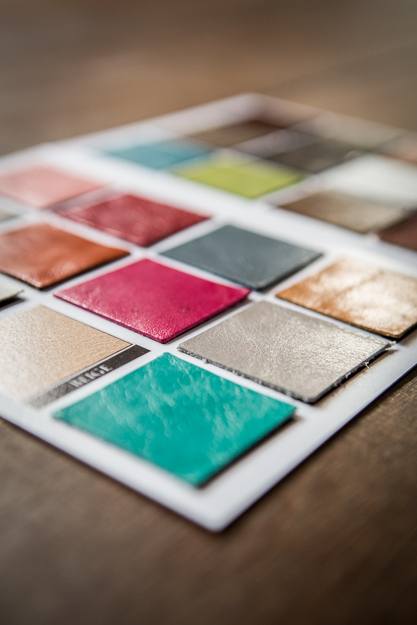 There is a variety of finishes to suit your personal style & taste – luxury leather, linen & suede are just a few of the options to choose from. 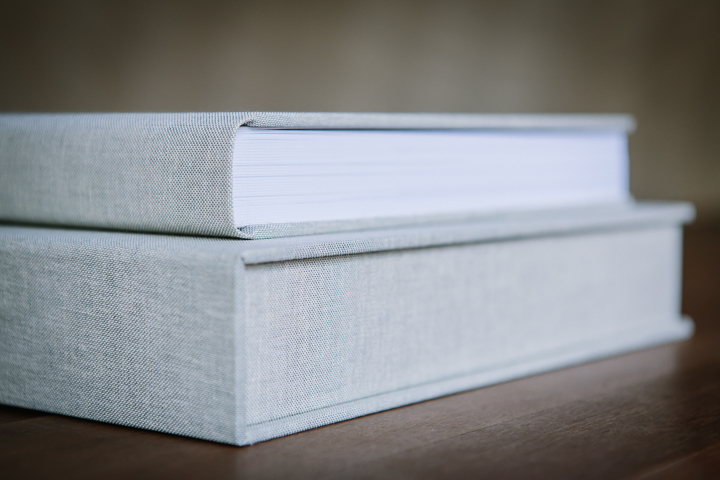 Cliché but true: but at the end of the day and aside from the rings, the wedding album is the only tangible memory that remains of your wedding day. Confining the wonderful images you have invested in only to a USB drive would be a shame. 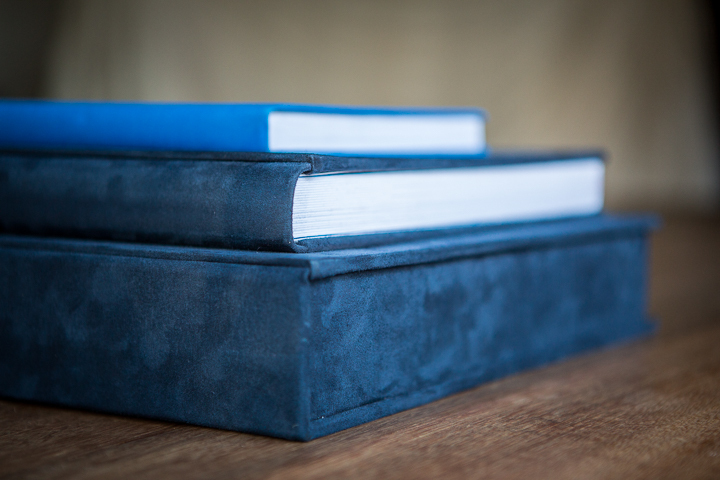 With only a modest investment you can make the story of your day come to life in a beautiful album, so you can re-live the emotions of the day time and time again. The design process is something I like to involve my clients in, so I will ask you to give me an initial selection of images that you definitely want to see in the album. This is my starting point and from here on I will tell the story of your day through the images by adding those that will complete it. You will be able to view the design and make changes if you wish to do so, through a private area on my website. Once the album design is completely to your liking, and only then, will it be ordered. 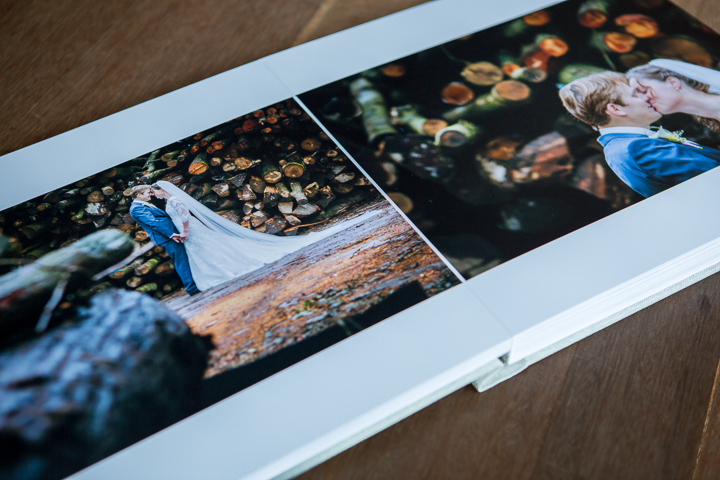 The wedding albums come in a standard size of 30×30 cm and are printed on high-quality photo paper, which does the colours ultimate justice and warrants the quality for years and years to come. All albums are made with the so-called ‘Lay-flat’ system, which allows images spreading over two pages to continue without interruptions. 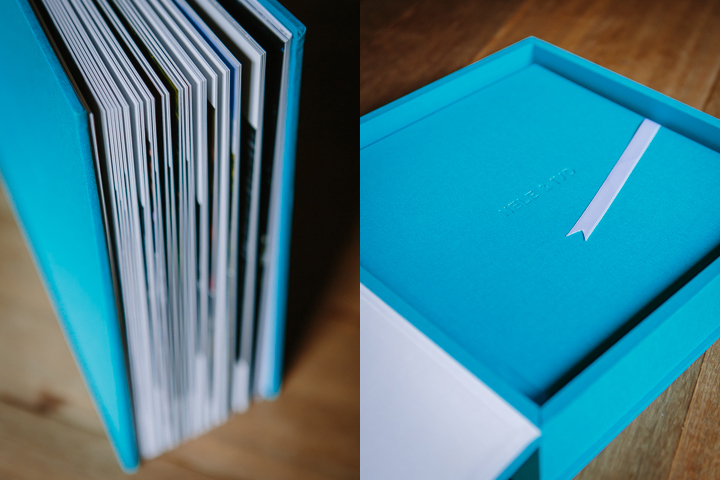 All albums come with a luxury storage box. 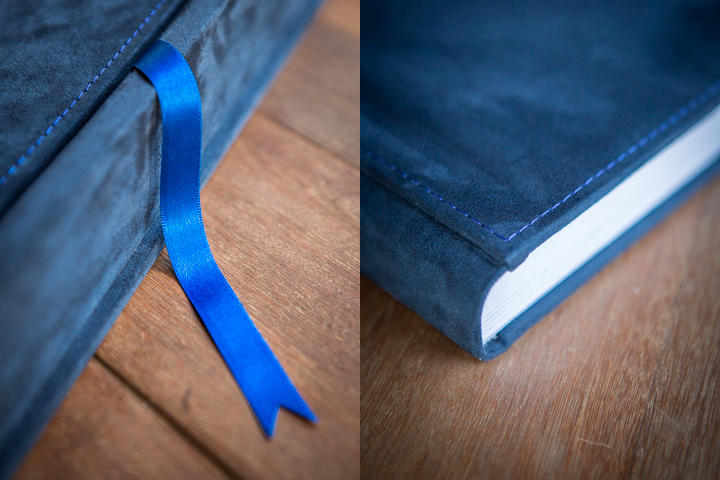 Wedding album pricing starts at £ 475 for the Eco Leather cover and a basis of 20 spreads (40 pages). 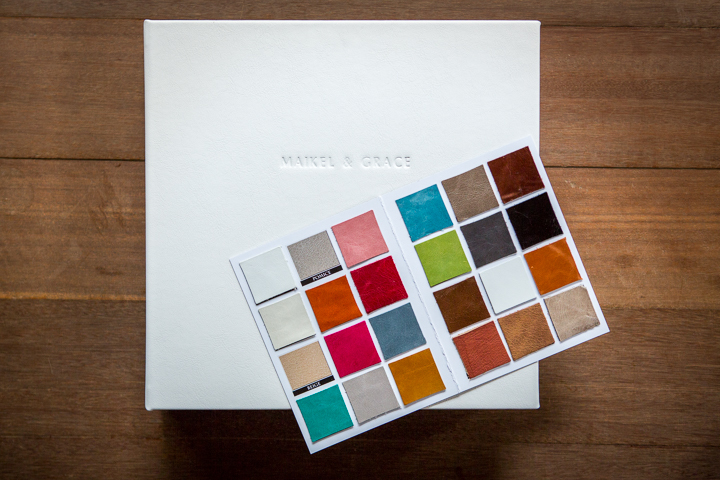 Each album can be extended at leisure with 2 pages at the time and a more luxurious cover like linen, suede or real leather.